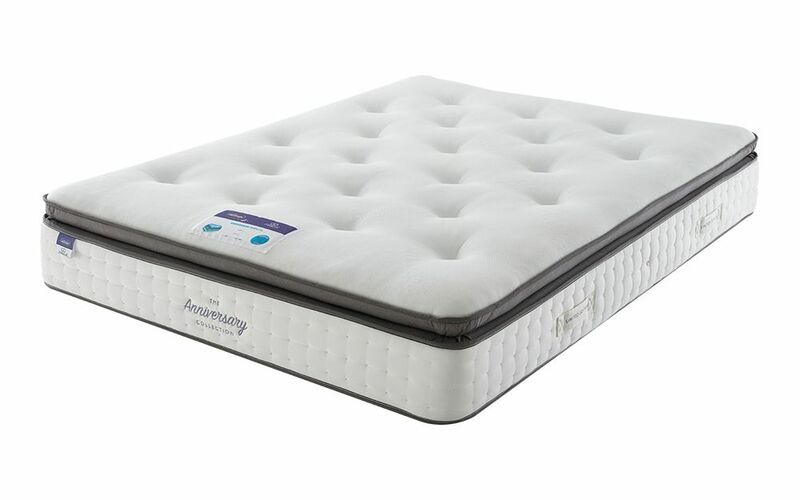 A gel foam mattress is a mattress that combines gel foam with a sprung or foam base. Gel foam is a viscoelastic foam mixed with gel beads that provide extra support and help to reduce heat build-up. Gel foam is designed to satisfy the desire for ultimate comfort and rival the popularity of memory foam. There are many different types of gel foam, the most popular being Geltex, sold by brands such as Silentnight and Sealy. 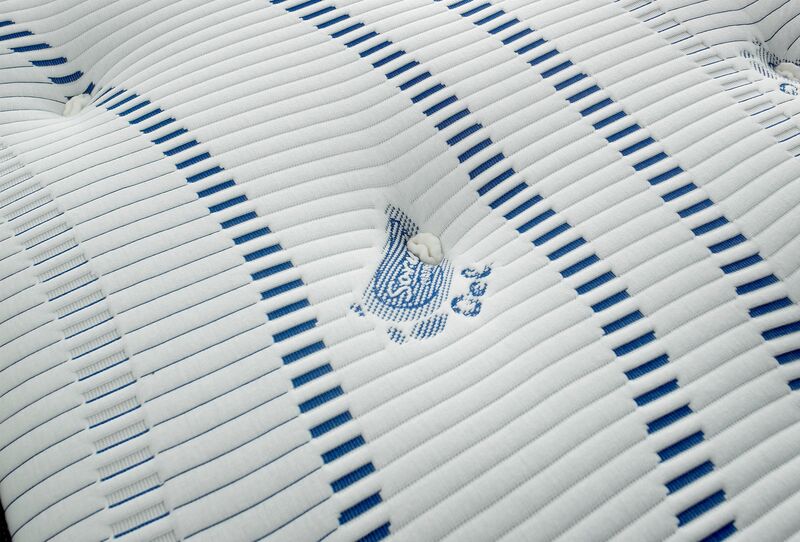 This guide covers all you need to know about Geltex and gel foam mattresses. Read on to find the answers you're looking for! Read on to find out how gel foam and Geltex delivers all of these benefits and more. The elasticity of Geltex offers immediate spring-back, providing perfect spinal alignment and tailored body support. Geltex has a highly flexible and responsive structure. By distributing body weight evenly, Geltex prevents pressure point build-up, yet offers support where you need it most. 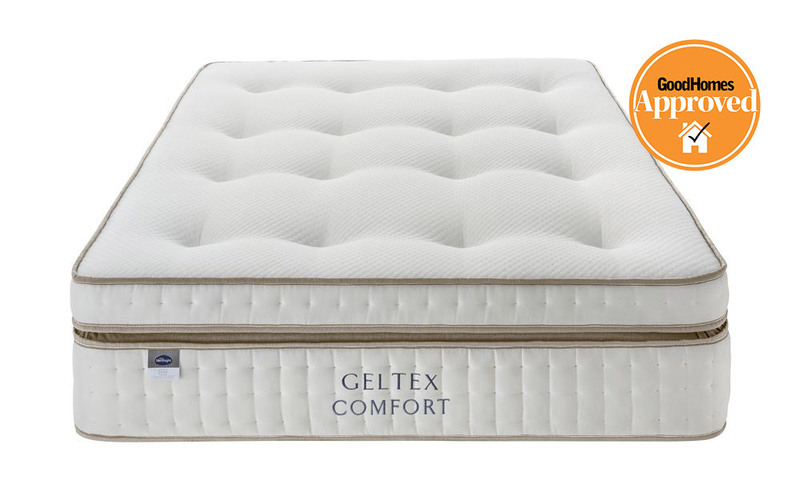 The open-cell structure of Geltex allows air to pass through easily, enhancing breathability and reducing the risk of overheating as you sleep. Gel foam vs memory foam mattresses: what's the difference? Gel foam bounces back to its original shape much quicker than memory foam providing extra support and easier movement. Gel foam mattresses offer greater air circulation allowing you to stay cool in summer and warm in winter. 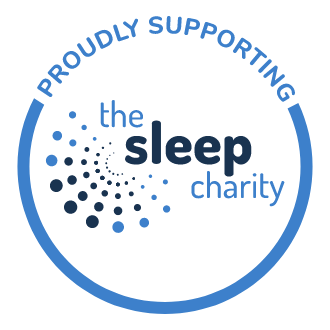 Want to know more about memory foam? 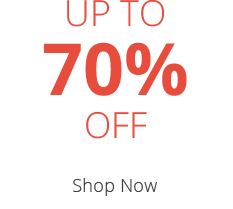 Check out our guide to find all the answers you're looking for! Gel foam vs memory foam: which should I choose? Here's a quick guide to help you choose whether gel or memory foam is right for you. This is just a handful of positive reviews from our gel foam mattresses. 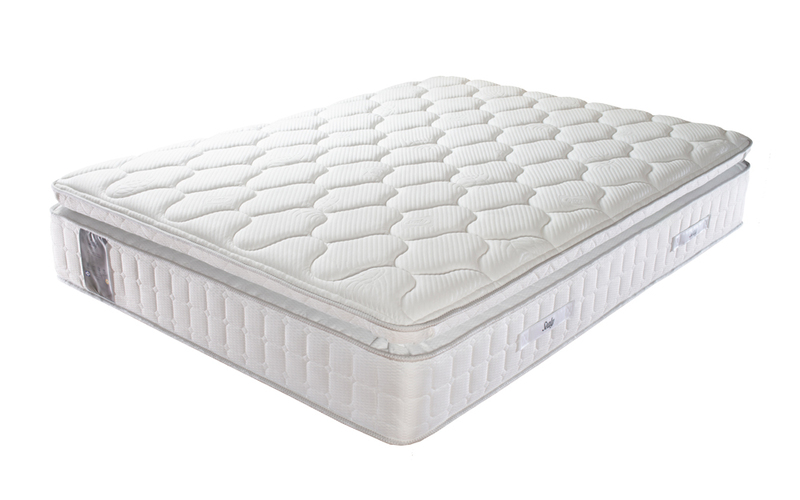 Check out our full range of gel mattresses to find more! 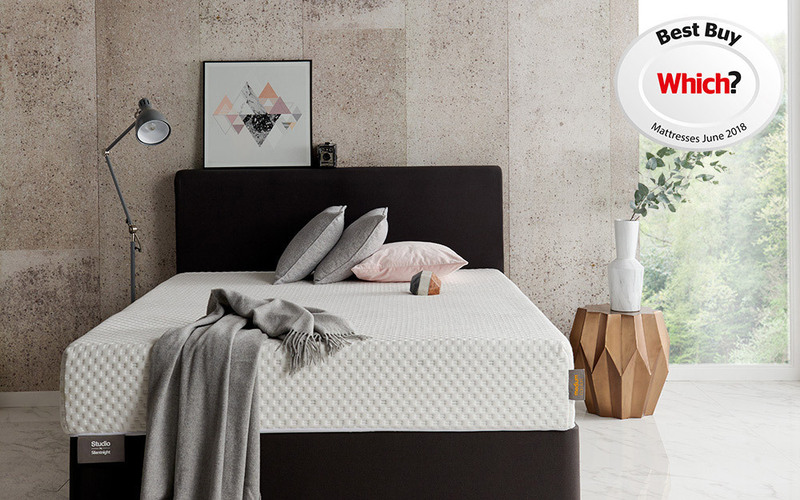 We offer a wide range of gel foam mattresses from famous brands such as Silentnight and Sealy, so we're sure you'll find what you're looking for. 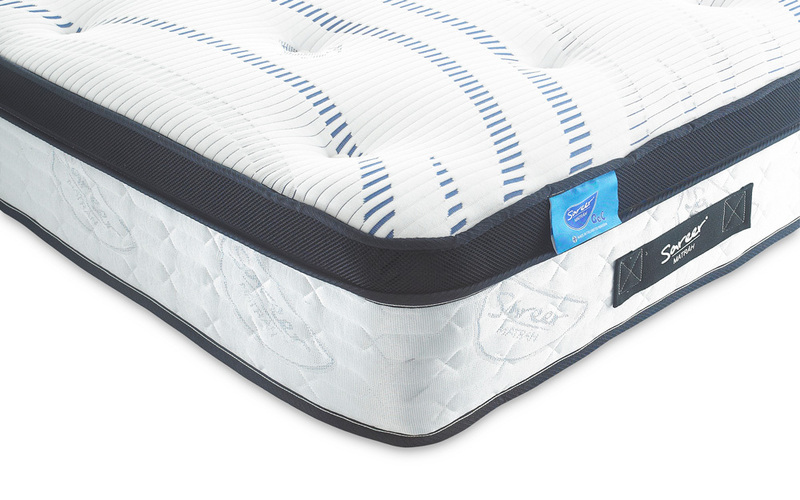 To help get you started, we've listed five of our best-selling gel foam mattresses. Need more advice on gel foam mattresses? Feel free to give us a call! 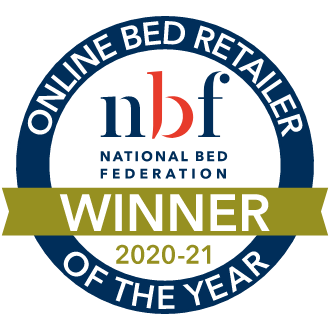 We are happy to provide the answers you're looking for and help find the perfect gel foam mattress for you.